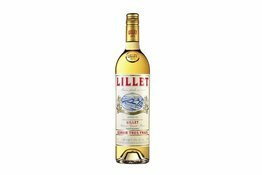 With a history dating back to the 19th century, Lillet is one of the world’s favourite French aperitifs. 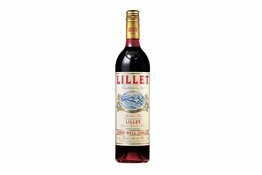 Like Lillet Blanc, the main grape variety in Lillet Rosé is Semillon. These wines from Bordeaux are combined with natural liqueurs, handcrafted from sweet and bitter oranges and berries. It is this meticulously balanced blend that gives Lillet Rosé its delicate aromas of berries, orange blossom and grapefruit. Fresh, lively and fruity, Lillet Rosé can be enjoyed neat over ice, or mixed with soda with a lemon or grapefruit slice garnish.